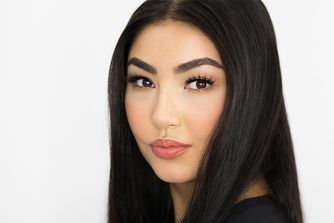 Ultra-long and voluminous, Huda Beauty’s Scarlett #8 are the perfect accompaniment to daring eye make up looks – granting enviable length and curl thanks to lashes of varying length and thickness. They have to be the longest and most dramatic eyelashes I own! 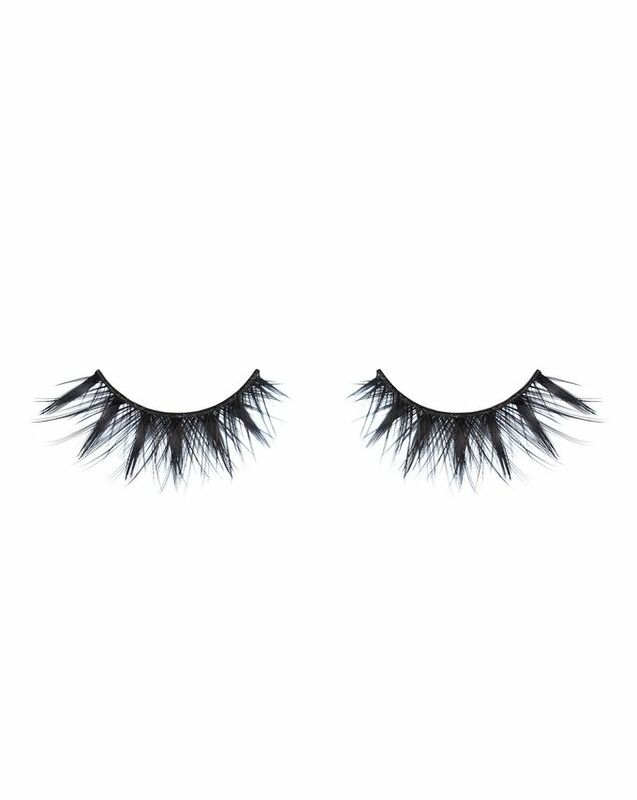 They are very long and look amazing on, however, I would say the lash band is quite thick and I would not recommend to people with smaller eyes as these may be too long. I did not like then whatsoever as I got them in a beauty box. I'm very happy I have not spent my money on these. Worn once they were so thick and fake looking I felt stupid and wanted to remove them asap. The shape of them is crazy too - straight thick and not curly at all. 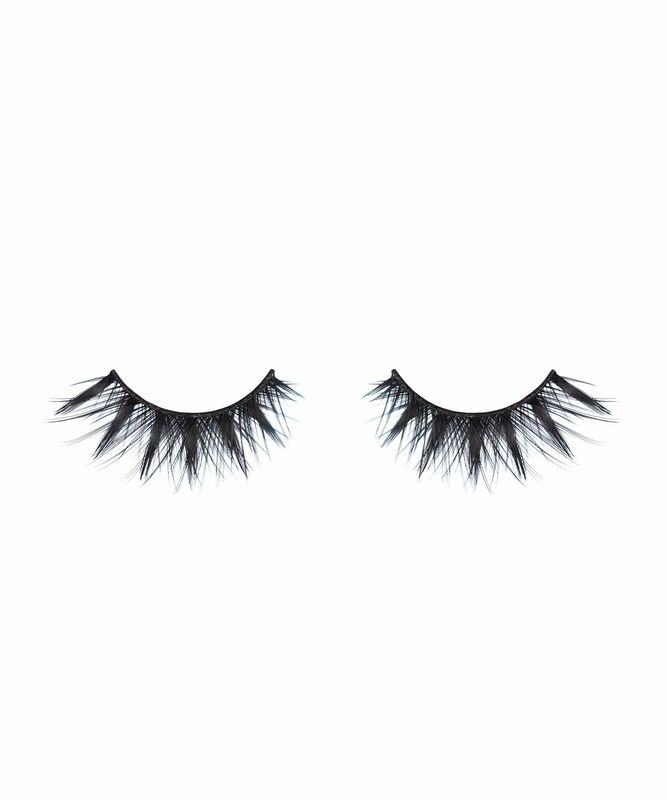 Lilly lashes are forever! I'm obsessed with these lashes. 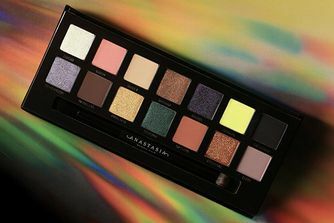 It gives you that cat eye effect. Don't try it if you're not a drama girl. They're really nice. never had a pair of lashes like these. 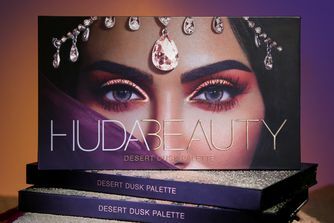 But Huda, at £15.50 and you could throw in some eyelash glue.